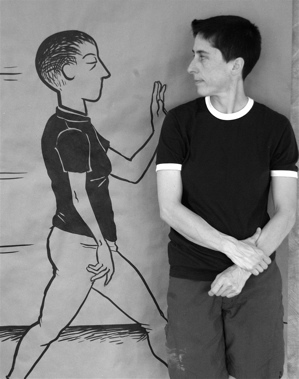 Award-winning graphic novelist ALISON BECHDEL will give a lecture about her creative process, followed by a hands-on drawing workshop and Q&A. Participation is free, but reservations are required as space is limited! This event will be in Haines A2 from 9 – 11 AM. NO LATE ADMISSION!! !